Still with us? 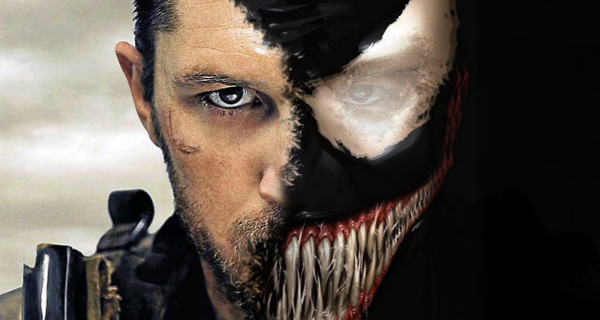 After much back-and-forth, it seems that both parties are finally signing from the same hymn sheet when it comes to Venom, Spider-Man: Homecoming, and the two distinct cinematic universes to which they belong. Or are they? Just when you thought it was all settled, in comes Pascal to confuse us once again. 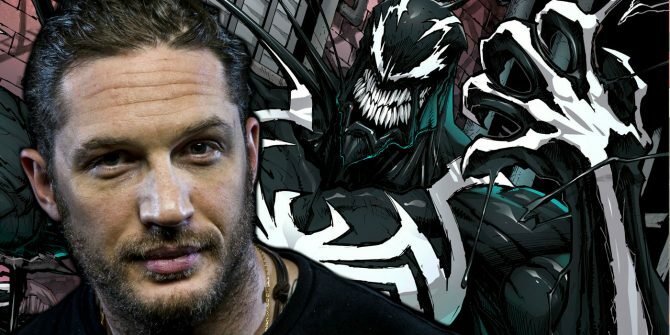 Speaking with Fandom in an interview to promote Homecoming along with Feige, the studio exec mentioned that though you won’t see characters like Venom, Silver Sable, Black Cat and the rest of the gang in the Marvel Cinematic Universe, they do exist “in the same reality.” Confused yet? So, what exactly does this mean? Honestly, we’re not quite sure, and frankly, we’re beginning to not even care anymore. This whole thing has been so frustrating and confusing that at this point, it’s almost best to just ignore any and all future comments from these two studio execs, who clearly can’t get on the same page about this particular issue. A coy answer if there ever was one, and once again, we’re right back where we started, with a cloud of confusion surrounding the entire situation as we’re left to guess and speculate about just what the heck’s going on here. 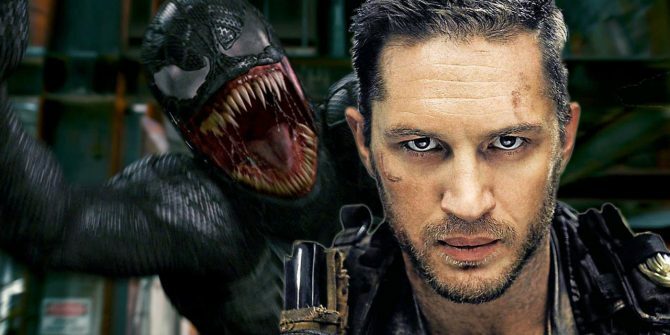 Thankfully, Venom is gearing up to head into production soon, ahead of an October 2018 release, which means we should start to hear more about it in the not too distant future and once that happens, we’ll hopefully have a better idea of what exactly Sony is planning with their burgeoning cinematic universe.